Robbie started with BLM in May 2018 as our CEO. He has been an advocate of BLM products since the business was established building a relationship with the Sutherland family over the last 12 years. He was the perfect person for the job bringing 20 years experience in livestock and farm supplies from working with companies like VPC, CRT, Elders & NRI. A 13 year stint with Elders included 5 years in their Head Office as part of the National Farm Supplies team then heading up their Livestock Production platform before heading back to South East as Elders Area Manager for 4 years. 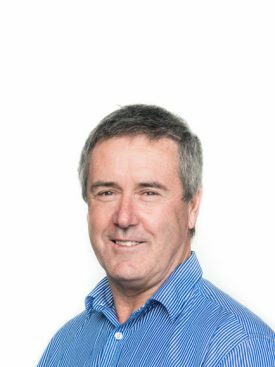 More recently he joined National Rural Independents as their National Business Manager based Melbourne before coming on board with BLM. 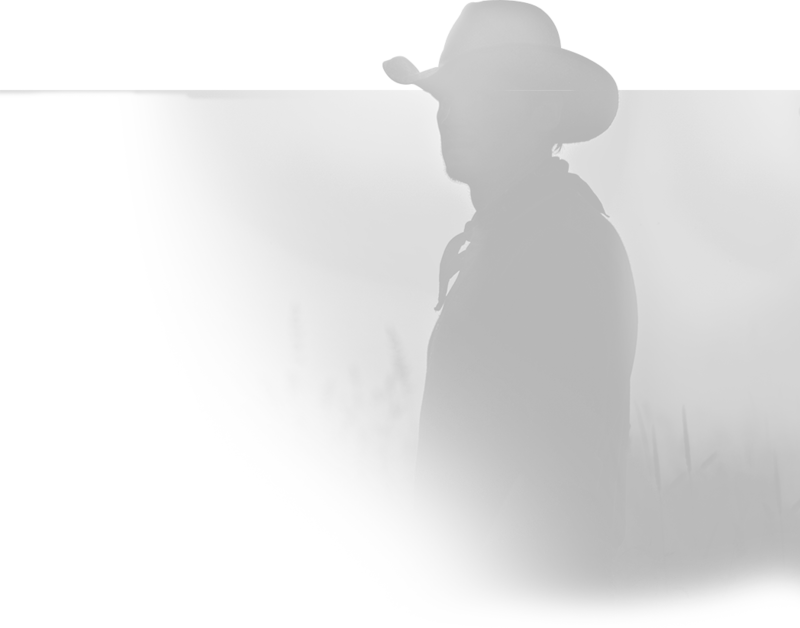 His passions are family, sport and agriculture which certainly puts him in good stead with the BLM team. “I like to accept that we are all challenged at certain times – it’s how we deal with these challenges that can set us apart” – Robbie. With his farming, livestock and rural retail and business background, he has the experience to guide this business forward, bringing a strong leadership style that builds the right culture for employees to thrive, together with a passion for quality customer service and drive to provide our industry with a unique and proven product, backed with industry best technical support. “You’ll never know unless you give it a go” – Robbie. 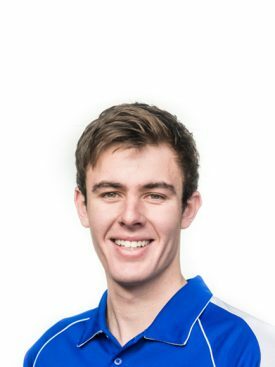 FUN FACT: Football is in the blood, he is nicknamed “Scratcher” after ex Geelong footballer Robert “Scratcher’ Neal and his son Lachie plays AFL for the Brisbane Lions! Kym established BLM in 2006 with a passion to provide a better, more effective way of supplementation to the livestock industry. Growing up on the land and being apart of the livestock industry his whole life his passion is what started the company and for the main reason for its success today. FUN FACT: Kym has been known to lose his mobile phone in some interesting places. His family values, love for livestock and desire to simply make a difference and help other livestock producers is an admired quality by most that meet Kym. 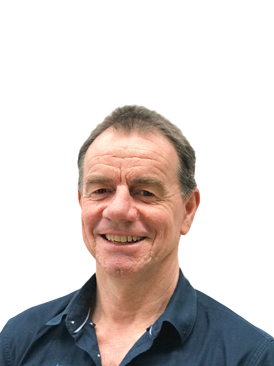 He retired in Jan 2019 from his hands-on role within the company but still enjoys having a chat with the many clients he has met over the years. He remains the owner and founder of the company holding the belief that our family company still has so much to offer the industry. As co-founder of BLM, Chris always loved working closely with her husband Kym, travelling Australia, attending events and hearing the stories of clients and livestock producers from around Australia. She retired with Kym in Jan 2019 but remains an owner of the family-owned company. Anyone that knows Chris understands her passion for pearls developed from time spent in Broome WA, one of her favourite places to visit. FUN FACT: Chris is known for her uncanny knowledge of shopping centres all over Australia. Kelly is a Director of the company and has had a big influence on the company’s planning, development and growth. She has a huge passion for what the company is achieving in the livestock industry and pays a large part in business development projects and working toward future opportunities. Her second hat as Chief Marketing Officer has her overseeing and managing the Marketing Department, coordinating the Marketing Team and supporting our growing sales team. With her Graphic Design background, she has developed the BLM branding and designs most of the marketing materials, advertising and labelling, always trying to keep things looking fresh. FUN FACT: With two beautiful little girls at home, Kelly certainly has her hands full. For marketing enquiries feel free to contact Kelly by giving her a call or sending an email. Coordinating a very busy role, Melanie looks after the administration and warehousing areas of the business. Coordinating her team to provide a fast delivery service of product sales, seeing them through to completion after their dispatch, as well as constant monitoring of inventory levels in all of our warehouses. She performs general administration tasks, assists in handling phone enquiries and provides a high level of customer service at all times. Mel has a very busy role but always manages everyday with a smile. FUN FACT: Most people know her as Mel, only a few know her as Mouse! If you have ordered a livestock supplement from BLM and need to clarify anything about your order, please call Melanie in the front office or send her an email. Ash grew up at Robe in the South East of SA, although a seaside town, her passion for livestock stemmed from being involved on her grandparent’s sheep property at Reedy Creek. She completed a Bachelor of Agricultural Sciences in 2012 at the University of Adelaide and then went on to work at Elders quickly moving into a Livestock Production Advisor role and continuing her study, completing the Elders Livestock Traineeship and Lifetime Ewe Management Train the Trainer Program. Her passion for animal health and knowledge in Ruminant Nutrition grew through her experience with another animal health company where her focus was improving and helping solve nutrition and health issues for producers by tailoring personalised programs to improve production. Customer service is a strong focus of our company and a service we aim to evolve and improve. Ash’s experience and knowledge is key to this and brings great improvement to clients services where we can help with livestock production programs and animal health advice and support. Charlie comes from an extensive background in the livestock industry through his early years jackarooing and working in animal health, before embarking on a 17 year career with Elders. He was involved in everything from Farm Supplies, Regional Sales Manager, Animal Health Specialist and Hub Manager, just to name a few. Charlie came on board as our QLD Regional Manager at the start of 2015, based in Townsville. He is an extremely valuable member of our team now looking after North QLD & NT, providing backup support to stores and seeing clients on property to help improve their supplementation plans. FUN FACT: Charlie travelled around Australia on a motorbike in 2016 with 3 other mates raising funds and awareness for rare cancers for Without a Ribbon. If you are based in North QLD or NT and have a general enquiry about your livestock nutrition supplementation plan, please give Charlie a call or send him an email. Hannah was born and bred in NW QLD, growing up on a cattle property where she enjoyed school breaks mustering, doing yard work and looking after their extensive range of pets. 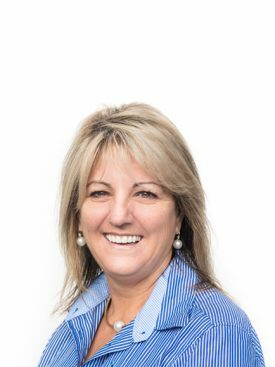 Straight out of school she worked for AACo at Headingly and Wondoola and then attended Longreach Ag College completing a course under John Arnold. After deciding to do a nice long year of travel overseas she then joined Elders Rural Services in Julia Creek. 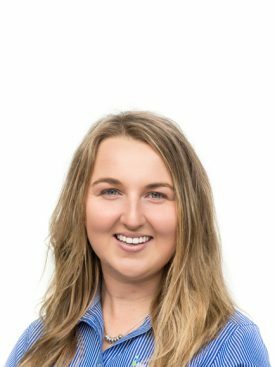 In early 2014 she moved to Rockhampton as an Animal Health Sales Rep for Elders where she enjoyed being a part of the Beef Capital and growing long lasting relationships with her clients. This passion for working with her clients led BLM to employ Hannah in 2016. 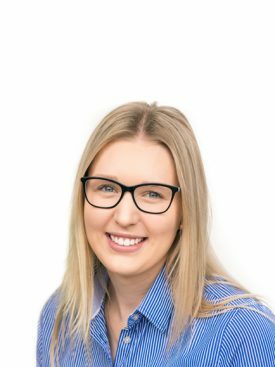 Based in Rockhampton, Hannah manages the central & southern QLD region, assisting branches and clients on their supplementation requirements. Fun Fact: I booked an overseas holiday for 3 months… ended up staying 12! Love travel, sports and animals! 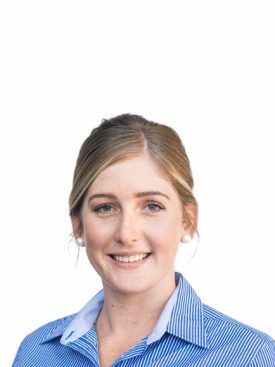 If you are based in the Central or Southern area of QLD and have a general enquiry about your livestock nutrition supplementation plan, please give Hannah a call or send her an email. Gemma grew up in the Murchison region of Western Australia, well known for its pastoral and mining industries. 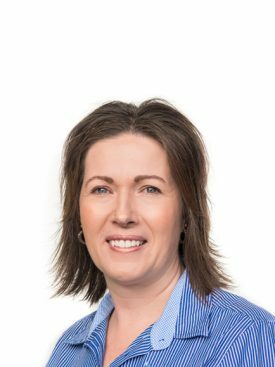 After completing her schooling at the WA College of Agriculture, Gemma went on to work with Landmark for over 11 years in a variety of roles. 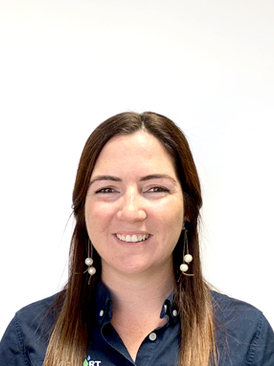 Gemma’s most recent role with Landmark was in Category Management Animal Health Fencing & General for WA & NT, as such Gemma has a great understanding of the entire WA state and the seasonal requirements of its farmers. 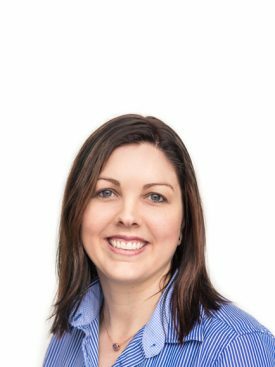 Based in Perth, Gemma manages the state of WA as a support to stores and visiting clients on their properties to further assist them with their animal supplement needs. FUN FACT: Gemma wanted to be a stock agent as a teenager. If you are based in Western Australia and have a general enquiry about your livestock nutrition supplementation plan, please give Gemma a call or send her an email. Lachlan grew up on a family owned and operated sheep and cattle property at Karara in southeast Queensland. During his boarding school years on the Gold Coast, he loved coming home on holidays to the property for shearing, mustering, motorbike riding and the home cooking! In early 2015 Lachlan began to study a Bachelor of Industrial design at Griffith University whilst also working at Everything Marine Australia, but his passion for the sheep and cattle industries and his grassroots bought him to work for Beachport Liquid Minerals. Lachlan is one of our Regional Managers, supporting our stores and clients throughout NSW and lower QLD. 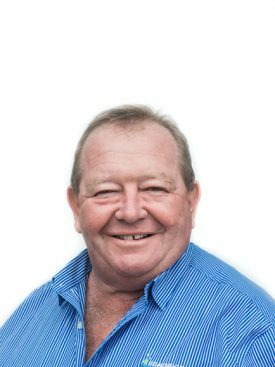 He has a passion for what our products can achieve and loves being able to assist livestock producers with their livestock supplement needs. FUN FACT: Lachlan has plans to get his helicopter licence one day! 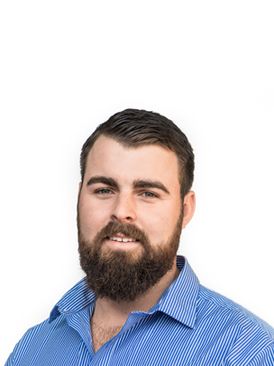 If you have a general enquiry about your livestock nutrition supplementation plan, please give Lachlan a call or send him an email. With a passion for livestock, animal health and nutrition, Kate joined our sales team starting in July 2016. 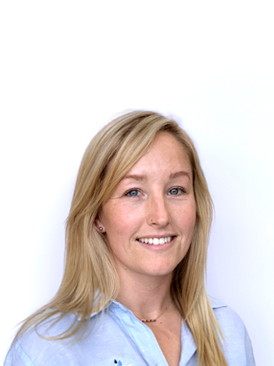 Kate started in a part-time position to support our growing sales team but with business growth and Kate’s passion to work with livestock producers, she was appointed our Southern Regional Manager in December 2017. Kate is from the land and has worked with livestock all her life, growing up on Prime lamb properties and on an Angus cattle seed-stock operation. She has a Bachelor of Ag Science, Certificate 4 in wool classing and experience with livestock judging. Kate won a livestock judging scholarship to the University of Illinois in 2015 where she was able to travel all over the USA competing in judging competitions while studying in areas of meat & muscle bio, sheep production and meat animal evaluation. FUN FACT: Kate is very well travelled for a young age – America, Canada, New Zealand, Scotland, Ireland, France, Germany the list goes on. If you need Kate’s expert advice on the best BLM product for your livestock’s nutrition requirements, please give her a call or send her an email. Our youngest member of the team, Tabatha, started with us in January 2016 after completing her years of schooling. She is extremely switched on and very efficient at all tasks within her administration job role, with a focus on the handling of sales orders and phone enquiries of new and existing customers. Tabatha completed her Certificate III in Business as a Trainee during her first year with BLM and due to her efficiency during this time was promoted to take on a new job role working closely with the sales and marketing department to help coordinate the team, responsible for database updates and keep our busy sales team on the road up to date with what’s happening in our head office. FUN FACT: At 6’3 Tabatha is the second shortest in her family! Give Tabatha a call in the head office or send her an email for any general or sales enquiries. Matt began work at BLM at the young age of 19 in 2014 as factory assistant. His hard work ethic, passion and enjoyment for the job saw him move through the company in several positions getting a handle on all aspects of the business from freight to purchasing, product manufacturing, administration and even marketing with his creative flair. In 2018 he was promoted into a Production Management role within our factory. His experience, work ethic and a keen eye for detail help ensure our quality assurance is always to a high standard within the manufacturing area. Responsible now for mixing, product production, freight and inventory management and the daily operations of our factory. His passion for the company and what we are able to achieve in the livestock industry has him excited to work on future product development. Matt’s character and belief in our business and our values make him a valued member of the team and his quirkiness always brings a few laughs to the office. FUN FACT: Can eat a 1kg steak and still be hungry.